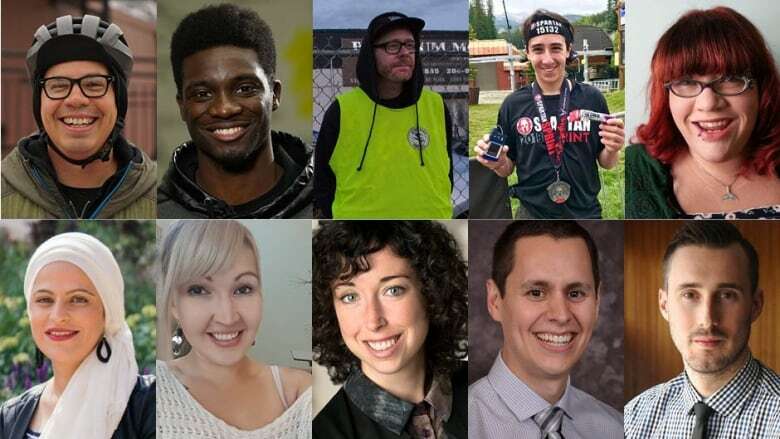 Meet 10 more CBC Manitoba Future 40 finalists. CBC Manitoba's Future 40 showcases some of the brightest young minds and influential change-makers under 40 working to make this province better for future generations. This week, from Monday to Thursday, we'll introduce you to 10 of the Future 40 finalists each day. You can also tune in to hear interviews with some of the finalists this week on CBC's Information Radio, Radio Noon and Up to Speed, and see some of them on CBC TV's Winnipeg News at 6 p.m.
Eugene "GeNie" Baffoe is more than just a local dance instructor. "I consider myself an ambassador to hip-hop culture here in Winnipeg," he says — a role he sees as "an opportunity to bring people together and to expose them to a vibrant community that exists here in the city right under their noses." It's a role the Montreal-born choreographer, dancer and filmmaker takes seriously and pursues passionately. 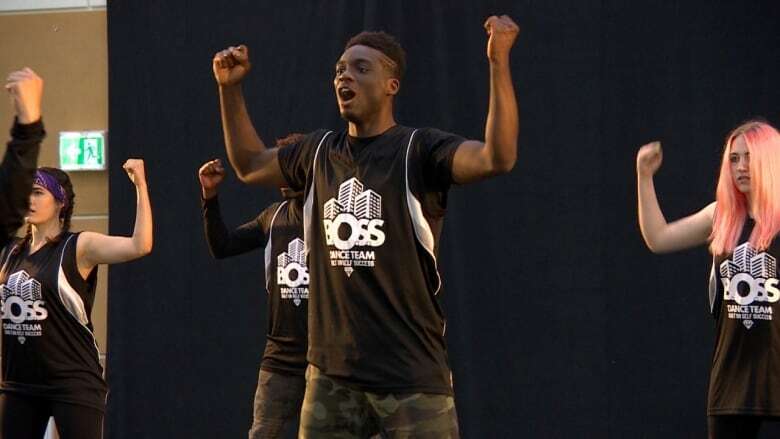 The 2018 CBC Manitoba Future 40 finalist is the Royal Winnipeg Ballet's hip-hop instructor and also directs one of Winnipeg's biggest dance crews, B.O.S.S. (Built On Self Success) Dance Team. He's also the co-creator of Dance 4 MS, a charity dance showcase that began in 2009 to raise awareness in the fight against multiple sclerosis. Through it all, he's a passionate booster for the arts in the city, and for the concept that dance — particularly hip-hop dance — is for everyone. "Hip hop is all about bringing people together — it's the whole point of the culture in the first place," he says. He points to the "dance battles" and other showcases that local dance teams like B.O.S.S. put on as not just entertainment, but an important community connection. "People will come and watch these dancers who put in hours into their craft, but they're also exposed to people who are passionate about something … and seeing a culture they didn't know existed in Winnipeg, and they're so excited to see how much it's alive and thriving here," he says. "I've had so many people come up to me at the end of dance battles and be, like, 'We had no idea this was here.'" He also wants to counter the "bad rep" that hip hop sometimes gets. "I feel it's my responsibility to show the real side of hip-hop culture, which is the community aspect, the positivity of it, and how much of it is a good time. And really, you come to these events and you hear your favourite song — you're really excited to be there." Baffoe has focused on that positive message by performing at this year's WE Day, and has made an effort to boost the profile of his fellow artists by co-directing Our Scene: The Movie, a documentary about the history of hip-hop dance in the city. He doesn't hesitate when asked if he has a message for fellow Winnipeggers. "My message to the community is get out there and support the arts and the culture, and the artistic culture, that exists in this city." A performance that flies by in a few minutes for an audience can take months of work for the artists, he points out. "So please go out and see these dance events, go out and see these exhibitions, go out and see a band play, go out and … support the Fringe, support the actors and actresses who are putting their blood, sweat and tears into this," he says. "It's really important for us that you're there." It's not a one-way exchange either, he says — audiences in Winnipeg are treated to top-notch entertainment. "Winnipeg is a vibrant artistic community, whether it's dance or music or videography or photography," Baffoe says. "The artists that exist in this city are incredibly amazing." Future 40 finalist biographies and photos below were submitted by nominators. Biographies have been edited for length. Adrian Alphonso has devoted his life to a journey of discovery. He is a passionate guide and leader dedicated to advancing safety and sports in the outdoors. He is a member of the Manitoba Cycling Association, the chairperson for Olympia Cycling Club and ride leader for Traditional Trails, an Indigenous-perspective bicycle ride. Having co-led a variety of guided tours for both urban and wilderness riders, he uses bicycles as a tool to help groups to reconnect with nature. Alphonso, a band member of Waywayseecappo First Nation, is passionate about Traditional Trails, which tours places of historic significance in Treaty 1 territory to honour reconciliation. He also has a great relationship with Riding Mountain National Park, assisting visitors with an interpretative cycling experience. With the recreational trail user in mind, Alphonso's efforts have spread awareness for accessible and sustainable trail networks. Having been on countless committees and boards, for both profit and non-profit organizations, he has developed an understanding and respect for the process of planning. Currently, he holds the position of recreation and transportation director for the Manitoba Cycling Association, bringing value and exposure to the membership. Jerett Bogue is Bear Clan Patrol's longest-standing volunteer since its 2014 revival. He has been a quiet volunteer since 2015 and typically volunteers two or three times a week, while still committing himself to full-time work. Bogue knows that the way to move forward with reconciliation, breaking barriers and community building is to take the "boots on the ground" approach and support people and communities that truly need it. In volunteering with Bear Clan, he has gained another sense of belonging and family. "I was getting bored with working and doing the regular, everyday things. So I just started coming out," he says. "To really know what's happening in your city, to have an opinion about it, you need to know what's going on in your whole city and not just be sheltered in your little area." Bogue also quietly volunteers for a number of arts events and festivals around Manitoba and is part of the framework that helps build a better Manitoba. Graydon Cramer shows first and foremost every day his love for music and teaching as a band director in the Brandon School Division. He brings years of experience in music-making and is always striving to move forward with new ideas, and actively seeks to help others from all music programs in Manitoba. Currently, he teaches 255 students in Grade 7 and 8 band and also gives enrichment opportunities to many more through his leadership in the jazz band and wind ensemble programs. Cramer has formed successful relationships with families, schools and community stakeholders, and has built a reputation throughout the Westman area as a highly respected educator. He currently holds positions on the Brandon Schools Instrumental Music Association as an associate board member, represents Westman on the Association of Music Administrators of Manitoba, sits on the Manitoba Band Association board of directors, and is treasurer for the Westman Band Directors Association. He continuously involves himself in workshops throughout Manitoba and maintains his own drum studio, which has flourished for the past 15 years. He is also an active performer in multiple bands throughout the community with involvement in small jazz combos and community bands. When Jasmine Doolan was 17, she survived a violent sexual assault that led her down an 11-year battle with methamphetamine. She finally got sober In 2016, then went to school to become an addictions counsellor. During her practicum project at Wahbung Abinoonjiiag (an Indigenous healing centre for women and children who have escaped domestic violence), she created a 12-week relapse prevention program and is now teaching it. She is putting her heart and soul into the program and is devoting her life to making a difference in the lives of others. Ray Eskritt is active in the community in many ways, including communication work at West Broadway Community Ministry and leadership at Lord Roberts Community Centre. 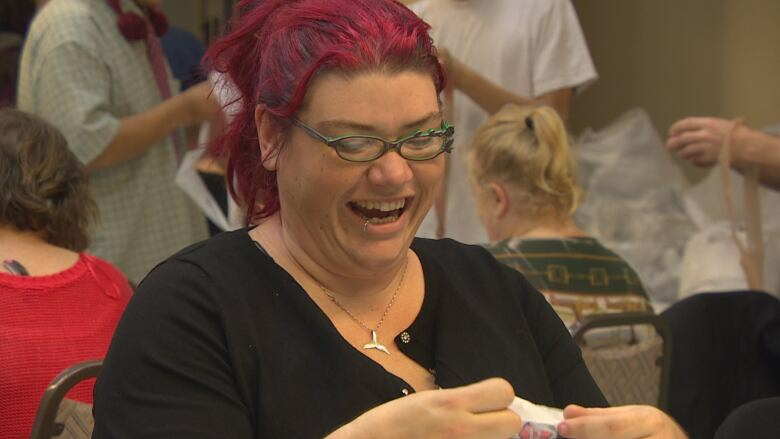 She is the mastermind behind the Winnipeg PLARN Project, which makes handmade sleeping mats for homeless people out of recycled plastic bags, involving multiple communities as a tool to develop awareness and engagement. Eskritt is the founding member of Chubrub, a body-positivity burlesque troupe celebrated for their fearless take on beauty myths and celebrating bodies of all sizes regardless of health status. She has recently won the Not Afraid to Get My Hands Dirty Local Activist Award from the Provincial Council of Women of Manitoba. 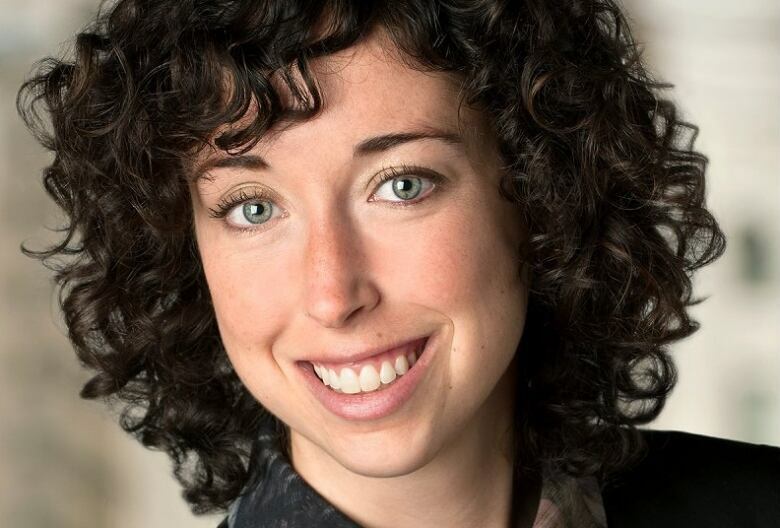 Eskritt also serves on the steering committee for Make Poverty History — an initiative to end poverty in Manitoba — and in her spare time is working on her master of philanthropy and non-profit leadership. 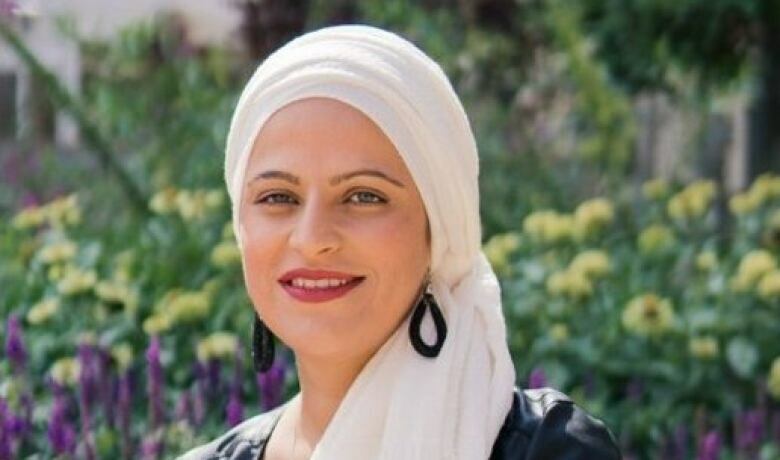 Kobra Rahimi lived the first 14 years of her life in a refugee camp in Iraq. Since arriving in Canada, she has committed herself to turning her family's struggles into opportunities to be a positive addition to the Winnipeg community. Passionate about higher education, Rahimi completed a degree at University of Winnipeg and then moved on to study law at the University of Manitoba. She received the Emerging Leaders Award for displaying exceptional leadership qualities within the university community. In the past few months, she has become both a lawyer and mother, receiving her call to the bar in June following articles at Legal Aid and celebrating the birth of her daughter in October. Rahimi sits on boards including the Social Planning Council and Islamic Social Services. In 2014, she co-organized a rally of over 1,000 people to demand clean drinking water for Shoal Lake 40 First Nation. In 2016, she co-ordinated student placements at Welcome Place to assist asylum seekers, a program that continues. She regularly speaks at community events about her family's story of displacement, loss and finding home and stability in Manitoba. Through her accomplishments, advocacy and daily work, Rahimi is an inspiration to young newcomer refugees. Derrick Sanderson demonstrates exemplary leadership within the pharmacy profession. As the regional pharmacy director of the Northern Health Region, he is one of only five pharmacy directors in the province and has many responsibilities looking after the large region. He has been in this role since April 2016 and he tirelessly advocates for health equity in the north. He is a part of many provincial groups, including the group that helped to equalize the services received by care homes in the north, and the group that monitors and manages critical drug shortages for hospital patients. In 2014, he was elected to the board of the College of Pharmacists of Manitoba. He works diligently with the other board members to ensure that the mandate of public protection through safe pharmacy practices are met. In an effort to decrease the opioid epidemic in Manitoba, Sanderson and the board made exempted codeine products (for example, Tylenol 1) available by prescription only and were awarded the Patient Safety Award in 2018. 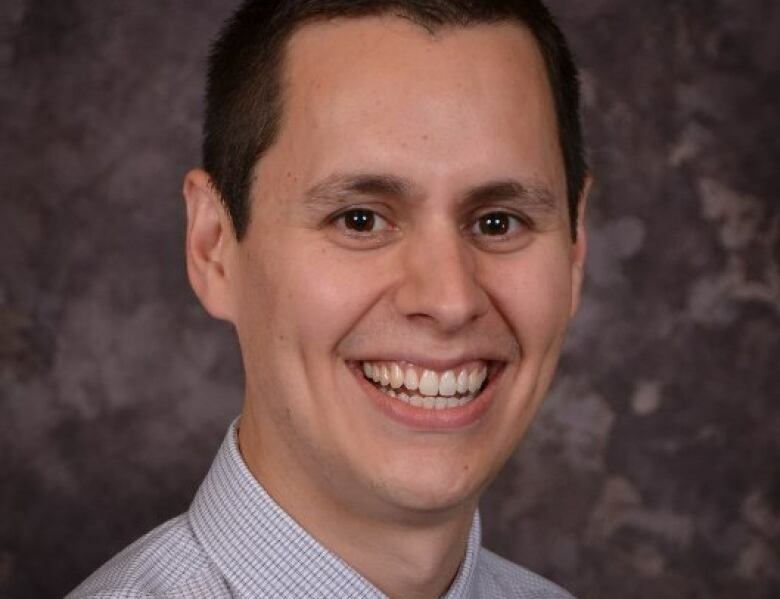 He returned to his hometown after completing his pharmacy degree at University of Manitoba and has worked at The Pas Health Complex since 2008. Since his diagnosis with Type 1 diabetes four years ago, Noah Silvaggio has become passionate about the Juvenile Diabetes Research Foundation's advocacy and fundraising efforts. Now 15, and a youth ambassador for the foundation, he has just returned from Ottawa where he met with ministers, senators and MPs to share his personal story about his diagnosis and what life is like living with Type 1 diabetes. As a delegate, he advocated for policy change with regards to the disability tax credit and a national pharmacare program, as well as access to affordable insulin for all Canadians living with Type 1 diabetes. Silvaggio has also lobbied at the Manitoba Legislature for insulin pump coverage for all Manitobans living with Type 1 diabetes and continues to write letters, meet with government officials, advocate and raise awareness. 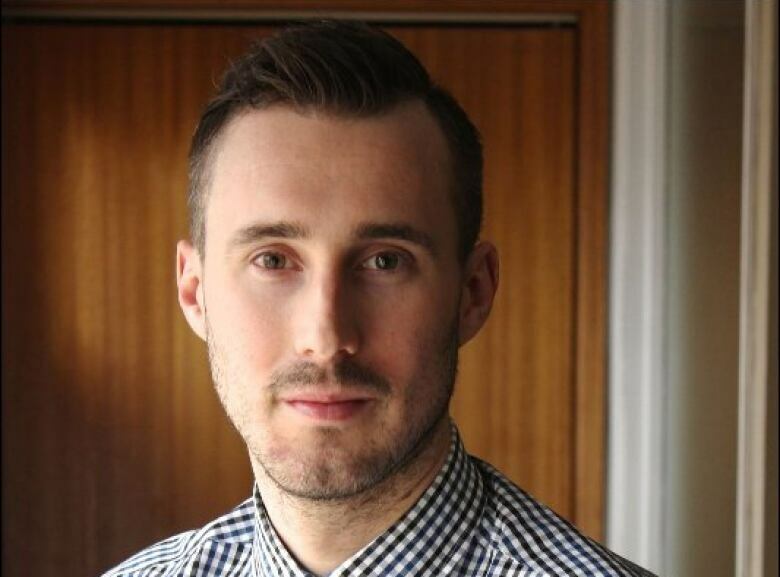 He speaks at fundraising events, schools, information sessions and galas, where he shares his personal story, struggles and triumphs of a teen living with Type 1 diabetes. He was honoured to speak at the 30th anniversary JDRF Starry Starry Night Gala to over 750 people, where more than $650,000 was raised. He is proud to be a mentor to other kids living with Type 1 diabetes. Silvaggio has personally raised over $30,000 through fundraising and by selling his artwork and jewelry. 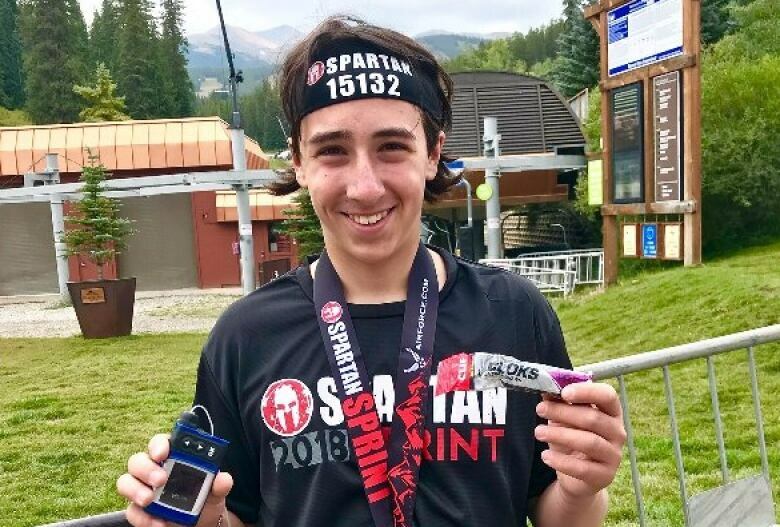 In his spare time he plays hockey and soccer, snowboards and runs spartan races, yet he still finds time to study and maintain his honour roll status at school, and hopes to one day become a surgeon. Dayna Steinfeld is a lawyer at Fillmore Riley LLP who uses her legal knowledge to give back to the community and to champion human rights. She practises in the areas of regulatory and administrative law and civil litigation, but she also makes the time to do pro bono work. She's currently acting as legal counsel for a coalition of organizations representing persons living in poverty, urban Indigenous people, persons living with mental illness and persons experiencing homelessness in the Supreme Court of Canada case R v. Le. As a law student, Steinfeld was involved in the organization of the Truth and Reconciliation Commission of Canada's first national event. Her brilliant legal mind led her to being chosen in the highly competitive process to work as a law clerk to a justice of the Supreme Court. She now teaches a course on the Charter of Rights and Freedoms at the University of Manitoba law school. Her passionate commitment to human rights and social justice issues will have a far-reaching impact for individuals in our community. With files from Jaison Empson.